It’s absolutely a challenge to stay fresh, inspired, and to see weddings with new eyes when you’ve been a wedding photographer for over a decade. 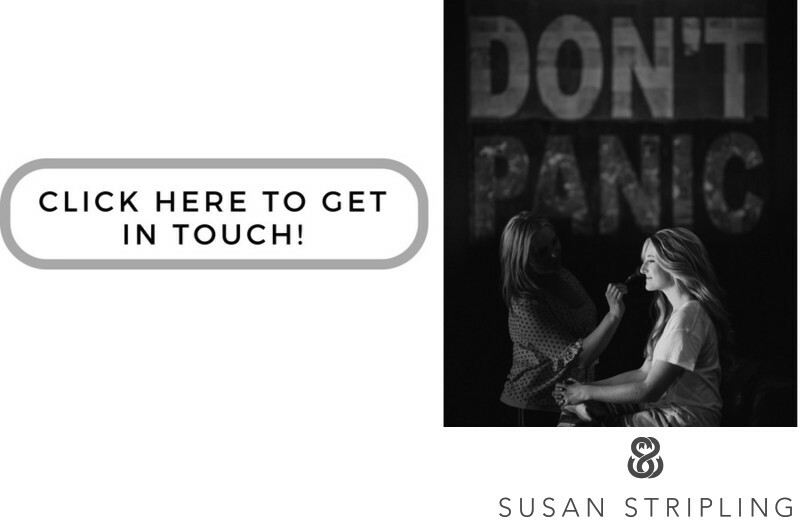 I feel that it is my responsibility to keep my work both contemporary and original and I strive at every wedding to create something distinctly modern for my clients. With a location as incredible as the Vanderbilt Grace, it's easy to do that every single time! Every wedding I've photographed in Newport has been a dream come true, no matter the season or time of day! Situated beautifully in Newport, Rhode Island, the Vanderbilt Grace is a dreamy, romantic hotel. It's perfect for a small wedding, hosting up to fifty people at a time for any given event. Between the luxurious interior, beautifully manicured gardens, and charming private spaces, this truly is the perfect hotel for a small destination event! 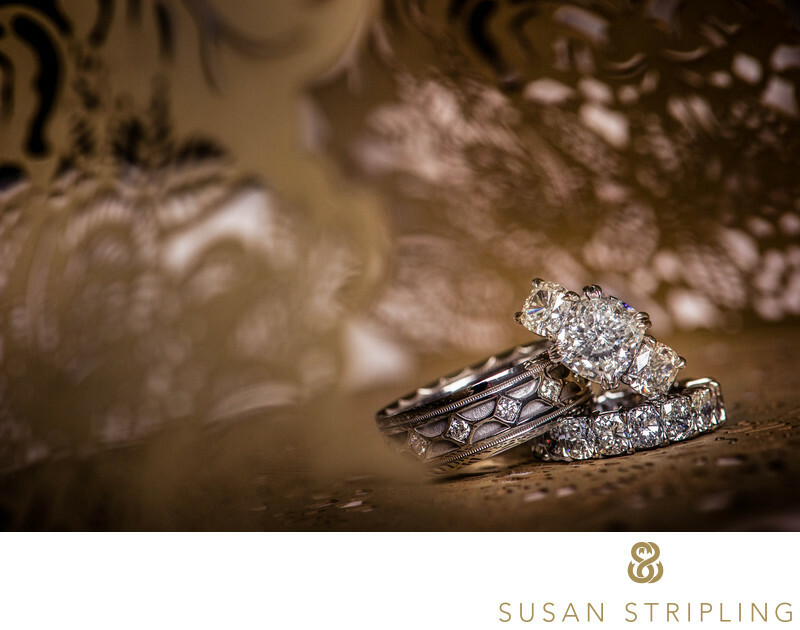 At this particular Vanderbilt Grace wedding I wanted to make a photograph of the bride’s engagement ring and hers and her husbands’ wedding bands that was unlike any image I had made before. I took the lace paper cut wedding invitation and placed it on a table near the window of the Vanderbilt Grace Hotel. I then laid the rings down in the invitation so that the delicate paper cut scrollwork framed the rings. 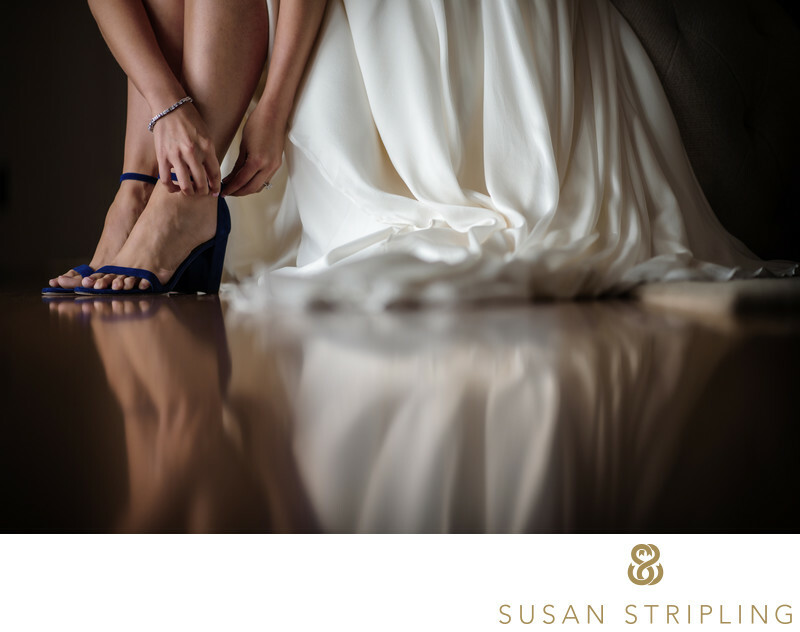 I want to take the best ring detail pictures of any wedding photographer working today so I’m always honing my skills, strengthening my creative eye, and looking for new and interesting ways to compose my photographs. If you read reviews of my work online, my clients do often mention loving the ring shots that I do for them. I guarantee that if I’m commissioned to shoot YOUR wedding that I will work hard to do the same for you! Keywords: Belle Mer (48), Flowers by Semia (30), Newport (48), Rhode Island (132), Vanderbilt Grace (30). 1/80; f/11.0; ISO 1600; 105.0 mm.